Gir in Gujarat, the last abode of Asiatic lions in Asia, has lost an alarmingly large number of the endangered wild cats in two years. 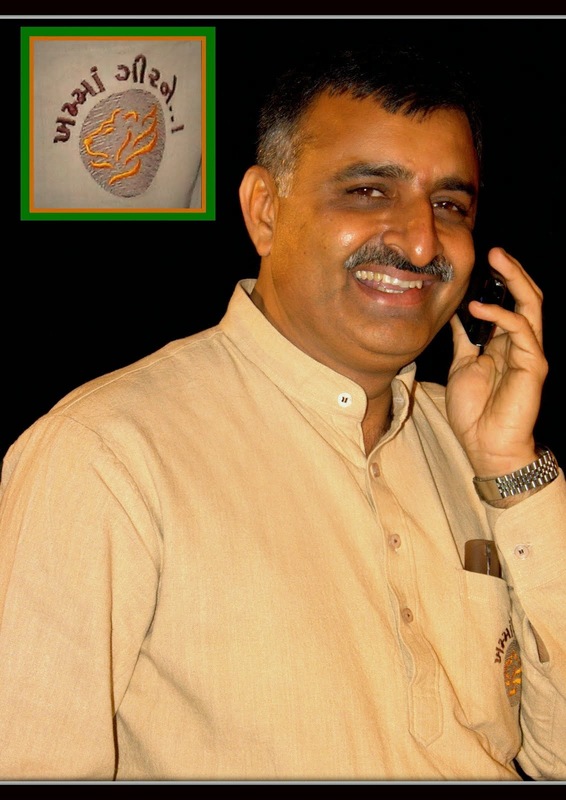 On March 28, a report of the Comptroller and Auditor-General of India (CAG) was tabled in the Gujarat Assembly. It listed huge “flaws” in lion conservation efforts in the State. 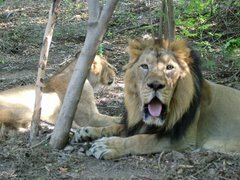 Forest Minister Ganpat Vasava told the Assembly that 184 lions had died in two years: 104 in 2016 and 80 in 2017. As many as 32 died of “unnatural causes” like falling into wells or getting run over by trains in the same period at the Gir Wildlife Sanctuary. The dead included cubs too. The high number of deaths prompted the High Court to take suo motu cognizance of the issue. The court took the authorities to task this March, directing them to get back on measures being taken by the Environment and Forest Department to ensure adequate protection to lions. Significantly, the number of lion attacks on livestock and humans in 2016 and 2017 was pegged at 398, raising serious concerns about a man-lion conflict in eight to nine districts in the coastal Saurashtra region. Responding to a question by Congress legislator Gyasuddin Sheikh, Mr. Vasava admitted that wells without parapet walls often became death traps for the animals. As per the 2015 census, there were 523 lions in and around the Gir sanctuary. Unfortunately, though the total population of Asiatic lions increased from 359 in 2005 to 523 in 2015, no new protected habitat was approved by the State government since 2008. As stated in the CAG report, the number of lions outside the protected area in 2011 was 108, which increased by 54.6% to 167 in 2015. 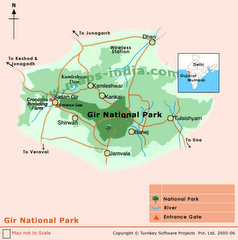 The Gir Protected Area includes the Gir, Girnar, Paniya and Mitiyala sanctuaries and the Gir National Park. To provide a safe corridor for the lions moving out of the Gir Protected Area, the Chief Conservator of Forests (Wildlife) had proposed a new sanctuary spread over 30,000 hectares in Amreli and Bhavnagar districts in 2005. Later, the plan was revised, and the new region was proposed to be a conservation reserve (CR) spread across 10,953 hectares. The CAG observed that as on May 2017, the Revenue Department had not transferred 4,800 hectares of wasteland to the Forest Department for setting up the conservation reserve. “Thus, the declaration of the lion habitat area as a conservation reserve is pending despite the lapse of 11 years,” it said. It questioned the non-approval of a new protected area despite “high instances of deaths of lions” in their present habitat. The CAG also pointed out that the genome mapping project was being handled by an agency which did not possess the expertise, and the progress was slow.